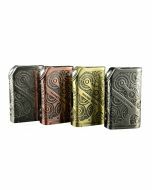 The Teslacigs Three is the third iteration of the popular sub mod series. 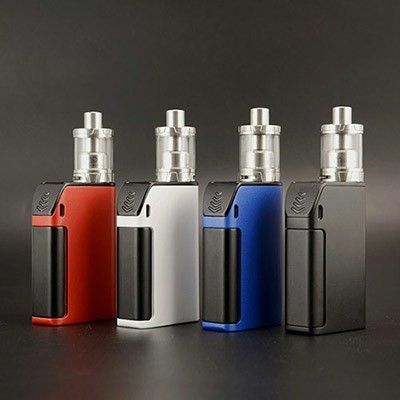 It is a simple, compact, functional and powerful device containing two internal LiPo batteries with a total capacity of 5000mAh, can fire as low as 0.1ohms, and has a brand new revolutionary designed switch. 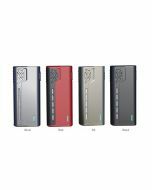 There are no adjustments to be made with this mod, which creates a hassle-free vaping experience. 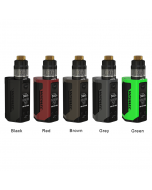 Almost any tank is compatible with the Teslacigs Three mod. And above all,the Teslacigs Three can be used as a power bank for charging your mobile phone or other digital products, free from the trouble of powerless when you are out of door, on traveling, on the way of business trip. Vapers should be sure to give this one a try!